Machrie is one of seven new exchanges which are to receive improved internet access under the Digital Scotland Superfast Broadband project. 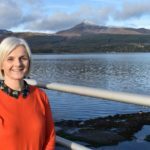 The initiative led by Highlands and Islands Enterprise (HIE) and supported by the Scottish government – who have committed to 100 per cent coverage by 2021- has seen 124,000 homes and businesses now able to access the network with an increase to 150,000 by next year. 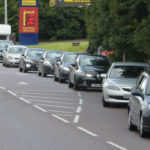 Owing to the success of the project which is being delivered by Openreach, seven new exchange areas are to receive improved internet access. They are Machrie, three sites in Argyll and Bute and two in the Highlands and Great Bernera in the Outer Hebrides have all been included in the list. Charlotte Wright, Chief Executive of HIE, said: ‘We’re delighted to see the project reaching even more homes and businesses. 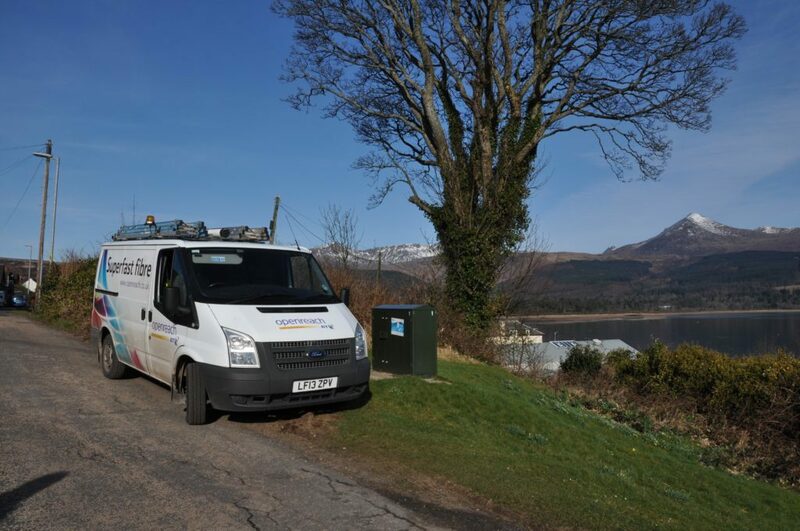 The project has seen more than 1,200km of fibre cable laid to create a core network, including 20 subsea routes to reach our island communities, and there are more than 900 new fibre cabinets delivering services to local homes and businesses.